One of the most difficult challenges we face as writers, speakers, and human beings is to say what we mean, to convey our message clearly and without any confusion or misunderstanding of our true intent. Rarely do we do this flawlessly, no matter how hard we try. We state what seemed clear to us, only to have the other assume we meant something else entirely. These difficulties usually occur within our most intimate relationships. Each one attempts to be heard, rather than to listen. We find clear communication impossible, because we assume we know what the other meant, and thus, we are unable to listen or to hear them. Arguments erupt, circling around these conversational misunderstandings. One problem is that within any message there are actually several: what you meant to say, what you actually said, what the other person heard you say, and what he or she thought you meant. Often none of those are the same. We thought we communicated, but we didn’t. We assumed we said one thing, while they heard another. The difficulty of saying what we mean and conveying it in a way that is clearly heard and understood by the listener occurs only with painstaking effort in many cases. Why? Because human communication is broken, shot through with our human frailty and sin. Unfortunately, this universal human challenge can’t be solved or fixed in a blogpost. What I offer today instead is solace. There is One who understands exactly what you mean, even when you articulate it as best you can, yet are still misunderstood. The Lord knows, even if you can’t clearly convey what’s in your heart and mind. He knows your thoughts before you even utter them. This reassuring truth is the undergirding that holds us together. The Lord knows our thoughts and intentions even before we speak. As we’re still sorting through our emotions, he knows what we think and feel before we ourselves have figured that out. These truths are what get us through the misunderstandings. We can bring to the Lord our emotional turmoil and frustration over failed communication, our bad choice of words, and our inability to erase words said in haste, anger, or hurt. We can ask him for the ability to listen to the other, and to respond affirmatively. When we’ve done everything within our power to make things right—even if we’ve messed things up with more miscommunication—we can still ask for the Lord’s forgiveness and his healing of hurts to ourselves and to others. If an apology is in order, we can give it. If space is requested, we can grant it. And then, we must entrust all of it and the other person into God’s hands, for only the Lord can do the healing work. Only the Lord can heal hearts and minds. We can’t. We pray for our own healing. We pray for the healing of the other. But we must place all of it into God’s hands, for he alone can address hearts and minds. Our faith grows when we believe that God is able, and we leave it with him. Can we step out in faith and give it to him, rather than mulling and rehashing? Let’s trust him, rather than our own ways and insight, acknowledging his wisdom and oversight of human souls. He will make straight the kinks. One day, all will be clear. WW1 brought the horrors of an entire world at war and a global pandemic that killed more young adults than the war that spread it. The Shadows Come details the impact on one small tight-knit community. 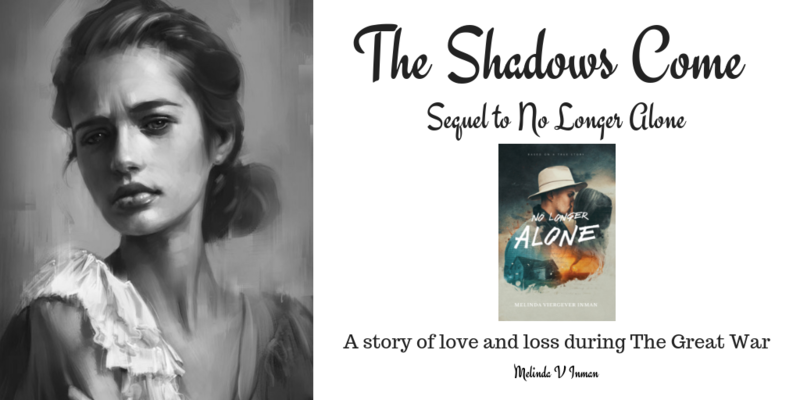 You can help bring to life this story of love, loss, and faith, the sequel to No Longer Alone. YOU can be a part of the process! 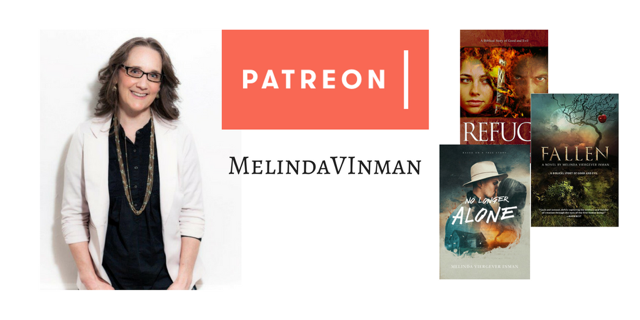 Come and see what’s up at Patreon. I am so grateful that the Lord hears and understands how we feel. His Spirit intervenes and makes communication exactly what we need. What would we do without him! The Lord bless you, Brittany, as you serve him today! I agree with all of this! I think praying and asking God to help us make our words acceptable to others and trusting that He will bring our words to those who need to hear them is comforting. That’s so true, Julie! He’s the source of understanding and comfort in our broken communication, and all other kinds of brokenness. It is comforting to know that. Communication is so much harder than we realize. And miscommunication is often the reason for conflict. Great post! God bless! Thanks for commenting, Nancy. You’re so right. Miscommunication creates all sorts of messes and harm. Melinda, as a clinical counsellor and educator I love this post and its focus on communication. I particularly liked your comment: “what you meant to say, what you actually said, what the other person heard you say, and what he or she thought you meant. Often none of those are the same.” This speaks such truth. We cannot assume just because we spoke that accurate communication has occurred. It takes some back and forth discussion to ensure that what I meant to say was actually transmitted and actually received by the other person. Good communication takes a lot of focused and purposeful intent, energy and work. Thanks for the post. Anne, thank you so much for that professional input. 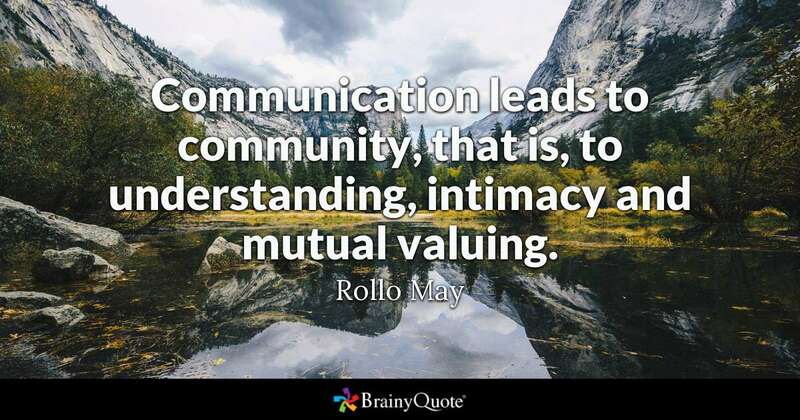 Communication requires so much work because of all those factors, our assumptions, our often mismatched recollections, and many many more elements, as you well know. In the middle of all that mess, it’s always such a comfort to me that communication with the Lord has an entirely different outcome. I may not understand him, but he always understands me more than I understand myself. And he helps me to understand myself and to be aware that he knows and comprehends my miscommunications with others. That awareness is what gets me through the challenges of miscommunication. He’s a good, good Father. Certainly an issue. I like that you said we entrust the situation to God and we pray for all parties. It’s hard to leave things in God’s hands, but that is really the bottom line. Wonderful verses in Psalm 139. Thank you, Melinda. 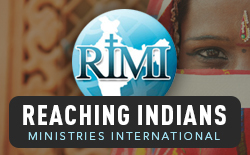 Only the Lord can change hearts, mend relationships, and smooth out misunderstandings. Lessons learned from the school of hard knocks. Thanks for your comments, Stephen. This is my biggest hurdle online. If we talked face to face, you’d see my hands moving, trying to convey meaning, and hear me asking, “do you understand?” Because I do worry…maybe a little too much…about being misunderstood. Excellent post! I feel the same. As Christian writers and communicators, it’s imperative that we be understood. We bear witness to a life-changing message. I definitely understand. I also feel the same about personal communication with those I love. I want to be understood, and I want to understand them. These relationships are the most significant of my life. I agree. Communication is key in any relationship, even our relationship with God. We must be in constant communication with Him. Great message. Yes, so true! It’s a gift of God that when we don’t know how to talk to even him, the Holy Spirit will intervene, communicating in groans too deep for words! Thank God for that! Thank you for how clearly you communicate truth, Melinda. God uses you mightily. Praise the Lord that he can use me in any way! A lot of work goes into communicating clearly. Hours of laboring over a blogpost so that it can be clearly understood is an act of service and adoration of the Savior. Thank you for your kind and life-giving words of encouragement. Praise be to God! 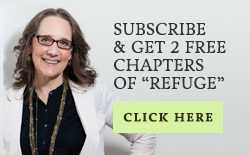 Melinda, this is truly such a comfort! I appreciate how you tackle this topic with honesty – both about our feeble efforts to communicate clearly and about God’s ability to understand us completely. May we rest in Him and His understanding when no one else can connect with us. Beautiful! Amen to that! What would we do without him! It’s such a relief to be able to turn to him in every struggle! Amen! Thank you Lord for understanding – for knowing our innermost being… for knowing us better than we know ourselves. And He can translate for us – can help heal miscommunications. It’s wonderful to serve such a wonderful Lord and Savior! He carries us through! Thanks Melinda, This is well said and worthy of heeding. Oh yes, Melinda! You’re touching on something dear to my heart. My degree of study and background is in communication. And you are spot on in your assessment of how much we blunder, misinterpret, misunderstand, misread, and miscommunicate in our fragile attempts as humans to get it right. I think you hit on something powerful, we want to talk and not listen to hear and really understand. In the end, the apology for messing up, the striving to listen to others and asking the Lord to help us communicate in a clear way that brings honor to Him and the other person, and Him healing our hurts are all our best plans of action in this area. So thankful the Lord DOES understand our thoughts, our intents and our hearts. Quick to apologize. Quick to forgive. Quick to extend grace. Quick to listen. Those seem to be the essentials, since communication is so interlaced with the entanglements caused by our sin. It’s so good the Lord understands. I agree! Thanks for adding your thoughts to the discussion, Karen! You know, when I first started to read this I thought you were going to give tips on how we could better communicate. But in actuality, I am SO glad you didn’t! This is what I must remember: ‘Because human communication is broken, shot through with our human frailty and sin” that no matter how hard I try, especially as a writer, I must remember this. We are flawed, we have biases, we will misread things. But God. He knows all things, He clearly ‘gets it’, and He understands. This is where the ‘crafter of words’, the communicator, the one who attempts to be understood must rest… in God. You’re so right! We can hear “the rules” over and over again, but since we’re broken and flawed people interacting with other equally messed up human beings, there will always be misunderstandings. That’s why having a Lord and Savior who understands us better than we understand ourselves is such a blessing. He knows, even when no one else does. Very helpful post. Always enjoy reading your posts Melinda. Thank you, Ava! Thanks for stopping by! I think it was Ruth Graham Bell who wrote that if you are upset with your husband, first tell it to God before you tell it to your husband. God can handle all of our emotions and misunderstandings. And He has the power to help us sort out the truth and then find the grace needed to communicate to our spouse (or another person in our life) with grace. I’m so glad I can go to the Lord in my raw and ugly form, and be transformed by Him into His character and beauty. Great post, Melinda! In our “raw and ugly form,” he’s our best Advisor! Thank you for adding this essential marriage advice to this string, Marcie! I was painting broadly, but I hope all of these comments help others get down and dirty at the micro level! “One problem is that within any message there are actually several: what you meant to say, what you actually said, what the other person heard you say, and what he or she thought you meant. Often none of those are the same.” As a Christian Counselor, I find this very true!! I bet you do! You get to hear it all unpacked as you counsel others! Knowing this truth helps our communication so much, because we can immediately explore this mix up to see if that’s the cause. Thanks so much for adding this, Michelle! Living in a fallen world produces this difficulty and many others. Thanks for stopping by to comment, Jessica. I think communication in marriage is something that needs work and diligence no matter how long you’ve been married! That seems to be a continuous lesson I’m learning! I love your pointing us to the fact that Jesus always understands us. That was a comfort to me during a really tough life season for me. Just knowing that no matter what people said to me or about me, God knew my heart. And He communicated with me perfectly! Emily, thanks for bringing up marriage. This truth about the Lord has been one of the greatest blessings to me when miscommunication or misunderstanding occurs in my marriage. My husband is human, and so am I. There are times when we simply can’t understand one another. Aware of our brokenness as sinful humans and aware that the Lord does understand, I can let go, rather than continuing to try to be understood when it simply can’t happen. I remind myself that when we’re both with the Lord, we’ll understand one another perfectly. During those times, it’s a relief to be able to pour it all out to Jesus.